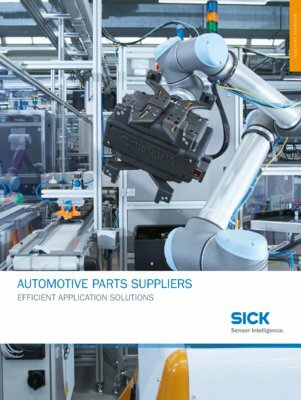 As an independent and world-leading developer and manufacturer of intelligent sensor systems, SICK has been shaping the automotive industry for decades. 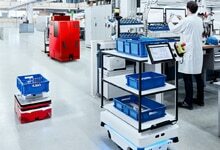 Whether on a large or a small scale, SICK's "Sensor Intelligence“ helps make production safer, faster and more flexible. Hazards and sources of errors (such as the installation of incorrect components) are detected and eliminated. 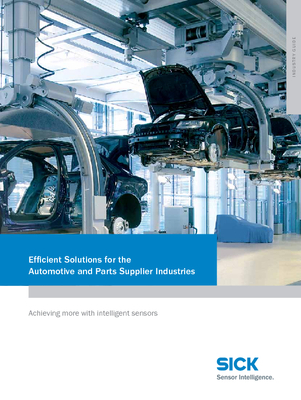 Intelligent safety sensors ensure optimum safety for people and machines. 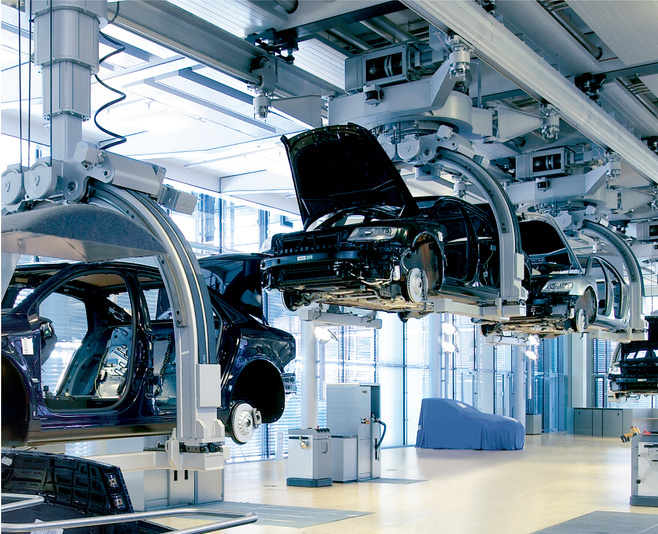 A variety of Auto-ID technologies support the tracing of installed components. 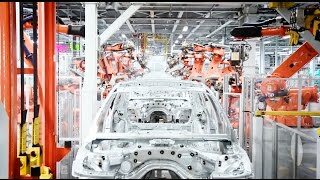 This is where SICK uses its comprehensive industry and sensor expertise to produce ideal solutions.